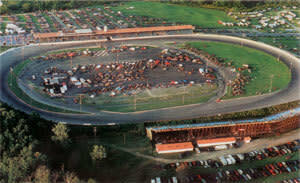 The Oswego Speedway, located in Oswego New York, was built in 1951 when original owners Harry, George and William Caruso converted the one time Wine Creek Horse Track into a 3/8 mile dirt auto racing facility. The track was paved during 1952 and remained a 3/8 mile track until 1961 when it was enlarged to its current 5/8 mile size. 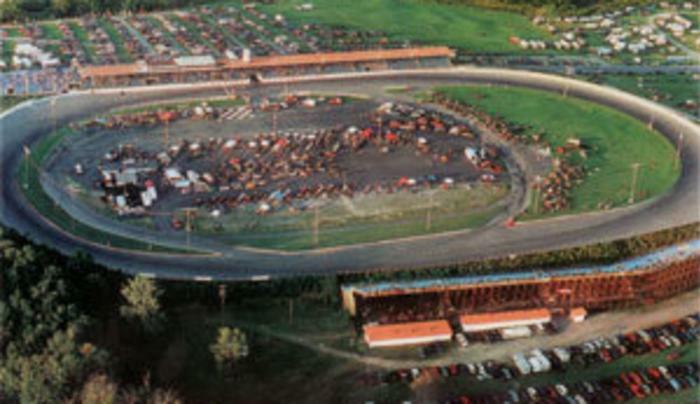 The Oswego Speedway has been a continuously run weekly race track since it opened in August of 1951. 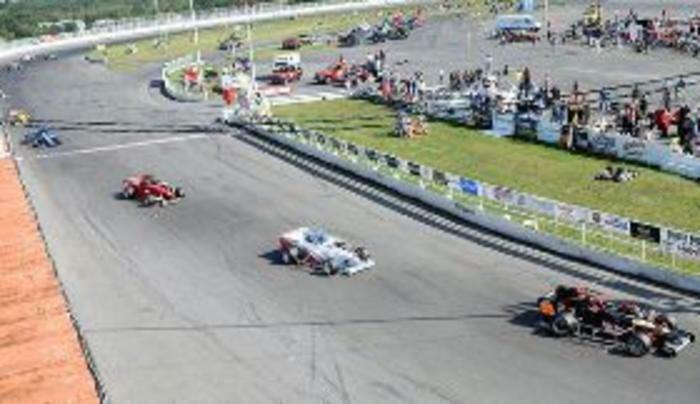 The biggest weekend of racing during the year at Oswego Speedway is Budweiser International Classic Weekend held annually on Labor Day Weekend. The weekend features the Budweiser International Classic 200 for Novelis Supermodifieds, arguably the most famous open-wheel short track event in the country. 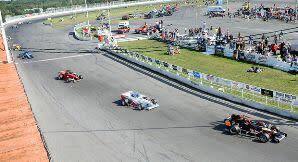 The race began in 1957 and yearly brings together the best in open-wheel asphalt racing to compete for thousands of dollars in prize money and the right to be called "Classic Champion."